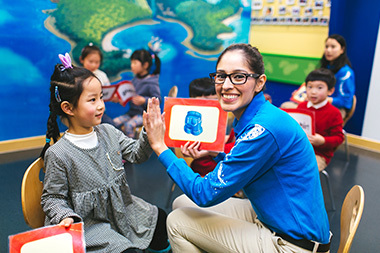 Work closely with the operations and academic teams to deliver the Disney English Experience to existing parents to achieve center renewal sales target. Lead sales renew conversations by highlighting Disney English differences and learner’s actual learning progress. 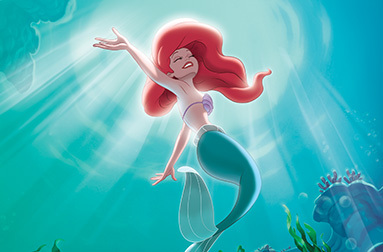 Ensure all processes are in strict accordance with Disney English renewal sales process and policies. Coordinate with relevant functions to follow up “non- renew reason” action planning and timely feedback to line manager for support if needed. Deliver best guest experience with counselor’s approach attitude, including parent connection before and after class, parent connection call, etc. and as needed helps parents solve issues. Able to handle parent complaint and provide initial service recovery solutions, and ensure all complaints if unsolved are followed timing by reporting to line manager. Keep work closely with academic teams to know about learner’s learning progress, by regular class observation, PTC sit-in, parent care binder review with Learning partners, etc. Create and maintain accurate customer profiles within Sales Force. Follow up with parents to inform of class transfer, event information, and leave record and make-up class arrangement. Provide on-going feedback to the Center Manager in regards to center sales strategy and tools. Maintain a professional and polished Disney appearance at all times. Punctual to all scheduled meetings, trainings, scrimmages and sharing. Report any safety or security-related incidences in an accurate and timely manner through the appropriate channels. 1 year minimum customer service related work experience, with sales background or academic background as a plus. College degree or commensurate experience required; Basic computer skills including MS Word and Excel. Flexible to work evenings and weekends. Communication & Relationship building – well self presenting self and listening/ understanding others, cultivates relationships to advance business goals. 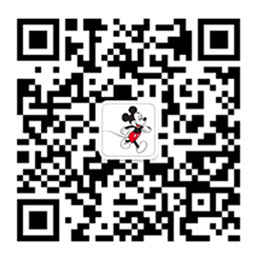 This position is with Walt Disney English Training (Guangdong) Company Limited, which is part of a business segment we call Disney English.